Hi fellow bloggers and followers, I hope you are all doing well and looking forward to the weekend. 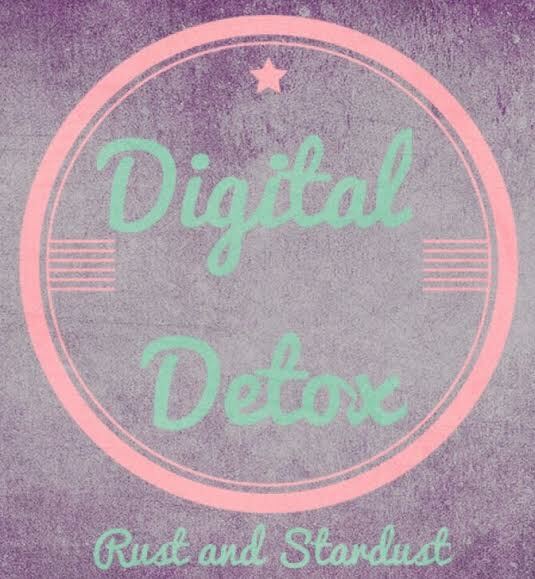 With the last few weeks being particularly chaotic, I have found myself falling behind with my posts, replying to people etc and I have decided that I am in serious need of a digital detox. Its going to be a challenge but I think I can do it. I have become increasingly busy with both real life and online commitments and something just has to give. Given that I can’t really switch off from real life, I have decided I am going to switch off from my online life in the hopes that it will all still be there when I come back.